Small touches can make a huge difference to the impact of your event. Even a small speech can benefit from a stage to bring focus to the presenter. 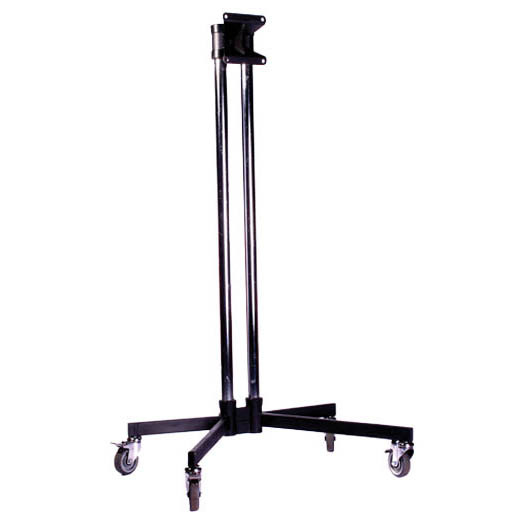 Having a small PA system can help to amplify your message over background noise. Atmospheric lighting can be used to add impact without breaking the bank. 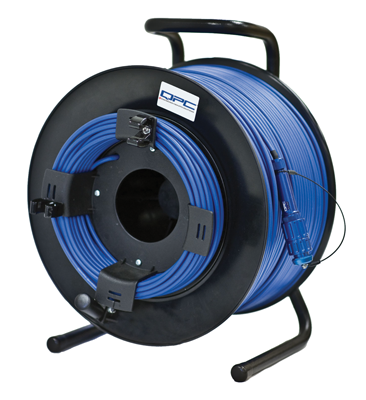 We hold a Wide variety of equipment for small to large events, plus technical team dedicated to ensuring that the right equipment is recommended based on your requirements and budget. From a simple speech to multi camera live work as well as full HD pre and post event production, From initial concept right through to delivery including the latest 3d projection pixelmapping technology, we can add the impact your event deserves! Fastfold or truss mount versions available. Truss mount versions come with eyelets every 30cm. 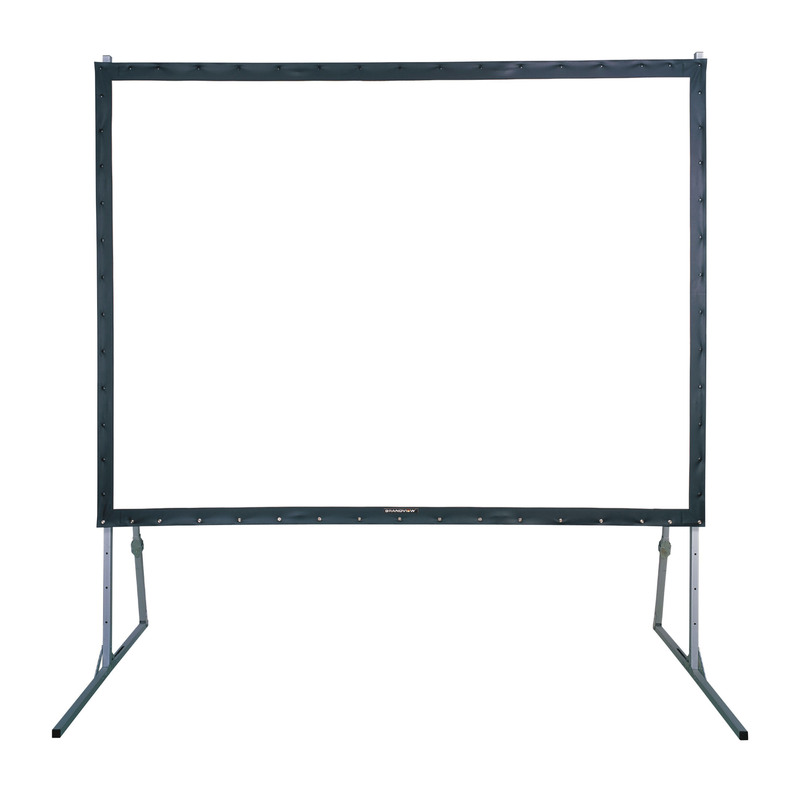 Truss available for screen surround fastfold version comes with stand and flightcase etc. 1.6m diamater round projector screen. Supplied with truss foam. 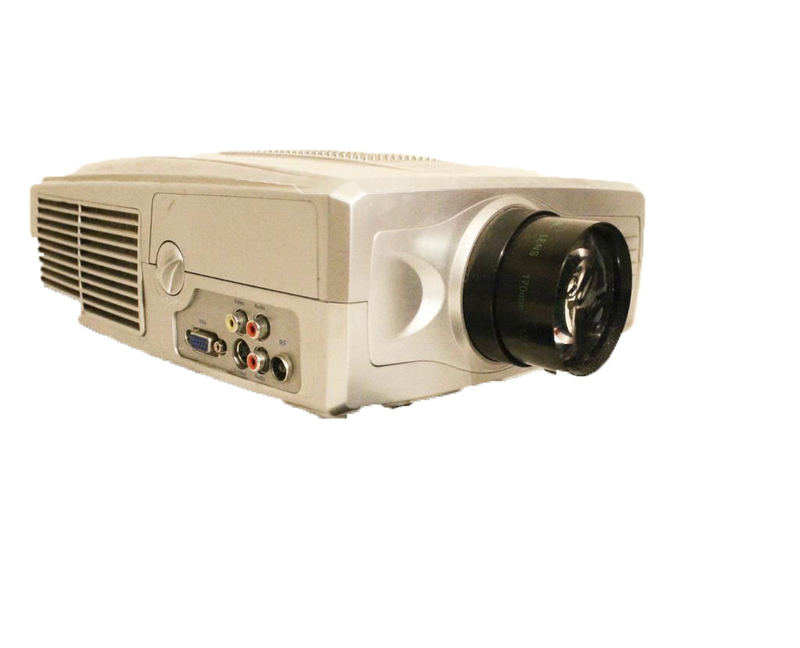 5,500 ANSI LUMENS LCD PROJECTOR Utilizing high-output 318-watt UHP lamps as its light source, the PLC-XP57L delivers an amazing 5,500 ANSI lumens of brightness. 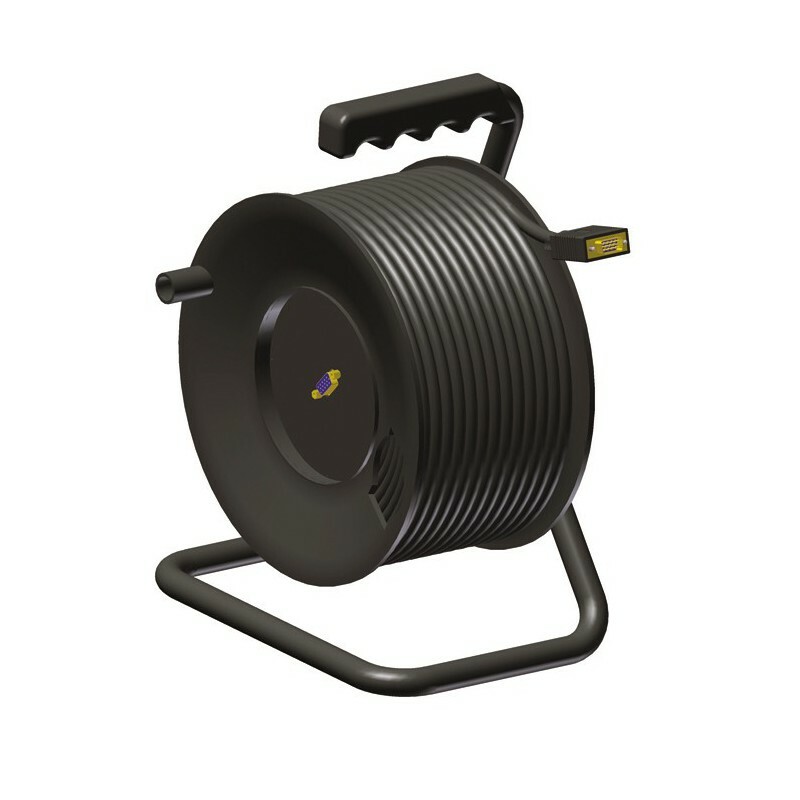 Stacking two projectors in the twin-stack configuration can achieve up to 11,000 ANSI lumens of brightness. OUTSTANDING CONTRAST RATIO – 1000:1 PLC-XP57L contains an optical compensator with a HighContrast Optical System that achieves a contrast ratio as large as 1000:1, exhibiting more natural and smooth gradation. The latest Clearco HD Ready multi-use projector perfect for business presentations and cinema use with 2,200 lumen brightness and 3000:1 contrast ratio giving powerfully sharp images! 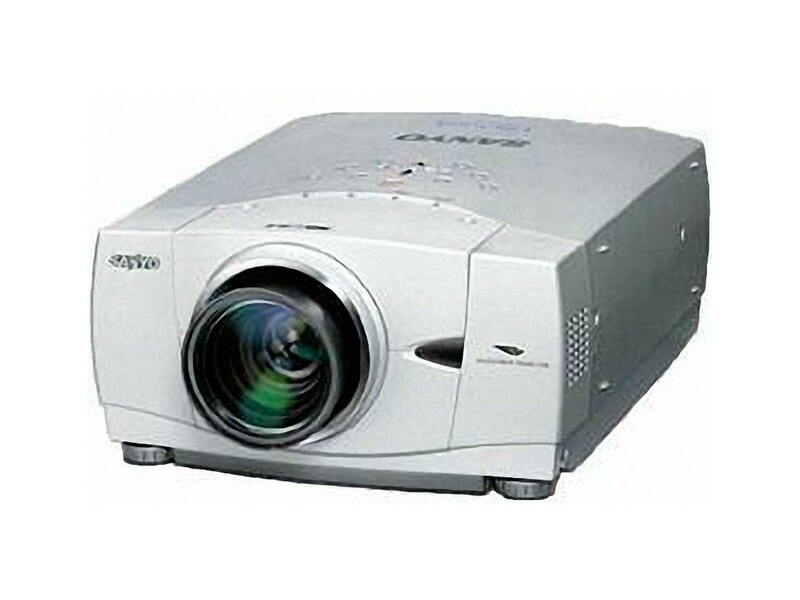 Native resolution of 1024*768, the HD9000 is certainly the ultimate projector of today. Whether used for work or play, the HD9000 is completely multi-use! With it's amazing built-in TV tuner, and ability to connect to SKY, NTL and CABLE. Massive Lamp Life 8,000 Hours! 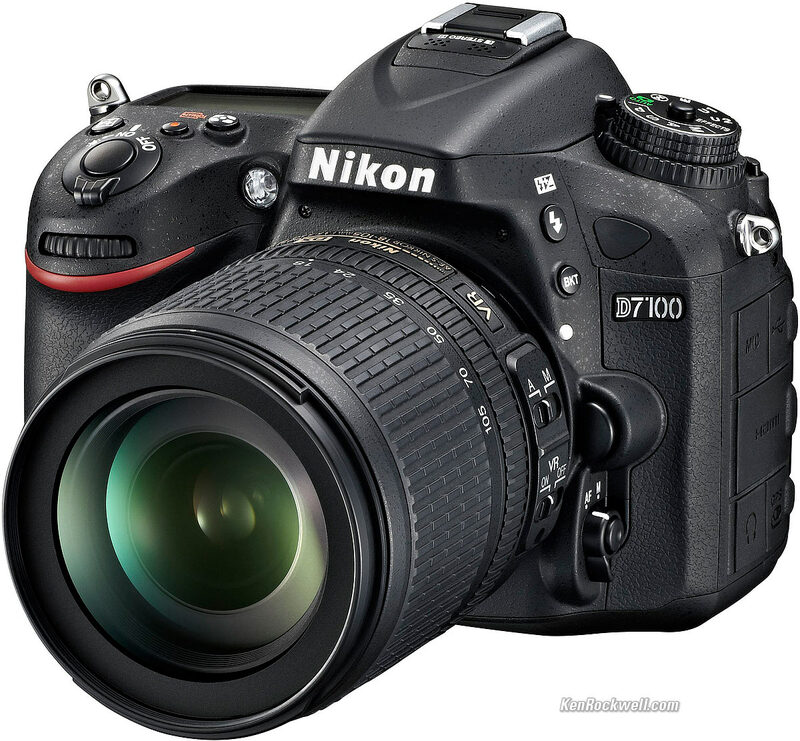 Very sharp resolutions: 1024*768- HD Ready, compatible with all HD sources, HDMI PORT. Bright 2,200 lumens with a 3000:1 Contrast Ratio! Signal compatibility: TV, S-Video, VGA (PC), Video, Audio. 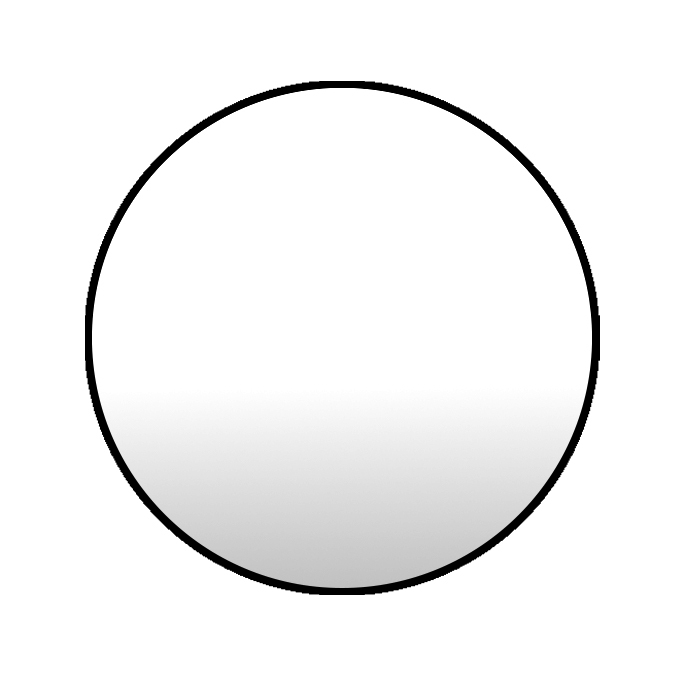 Keystone correction, the picture aspect ratio can switch from 16:9 to 4:3. 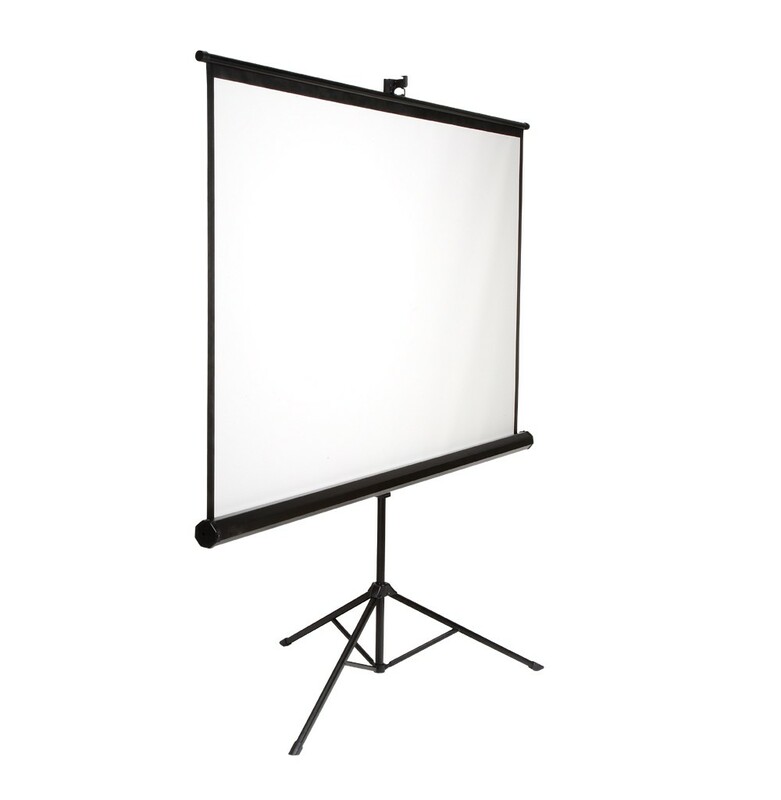 HS-2200 combines SE-2200 with a 17.3” HD LCD monitor and an 8 channel talkback/tally system. Packed into a durable case, HS-2200 is a convenient and powerful portable video studio. 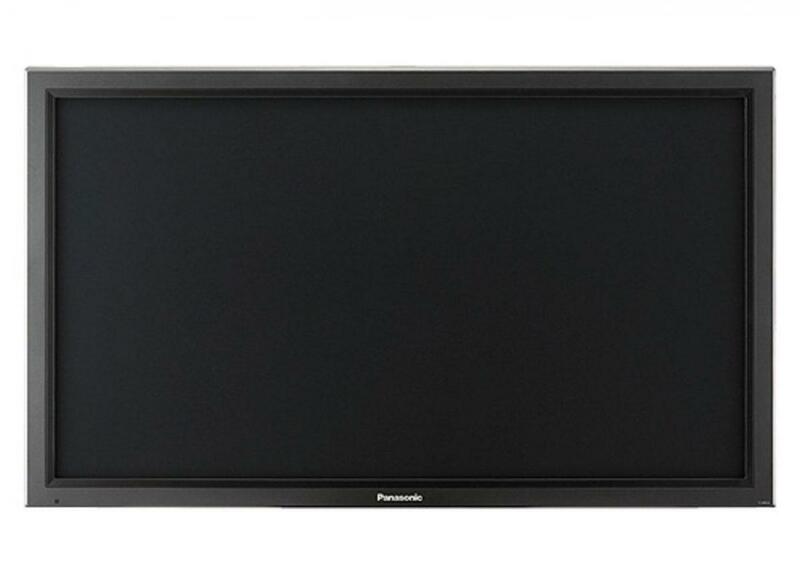 Panasonic 42-inch Widescreen Plasma TV. 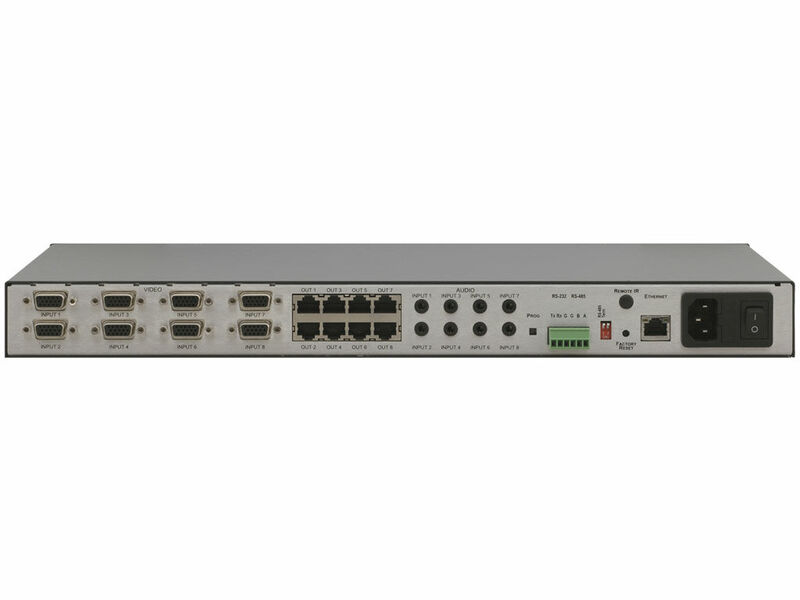 The VP720 Kramer Seamless Switcher/Scaler has been designed for a wide variety of presentation & multimedia applications. It will allow the user to input multiple AV signal sources & switch between them seamlessly, outputting the video & audio signals to a projector & PA system for example. 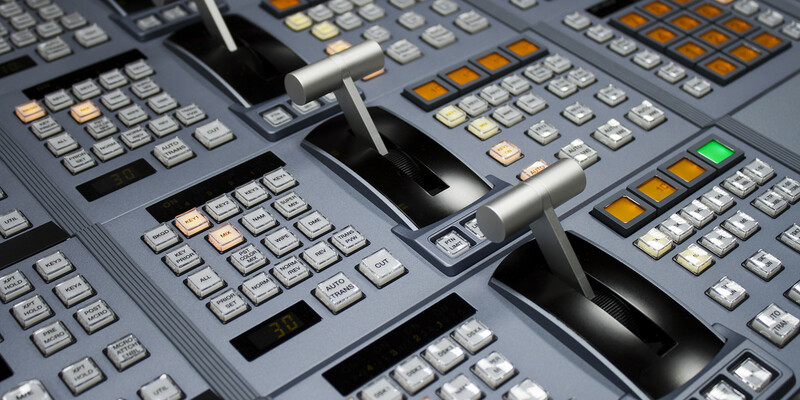 HS-2200 combines SE-2200 with a 17.3” HD LCD monitor and an 8 channel talkback/tally system. 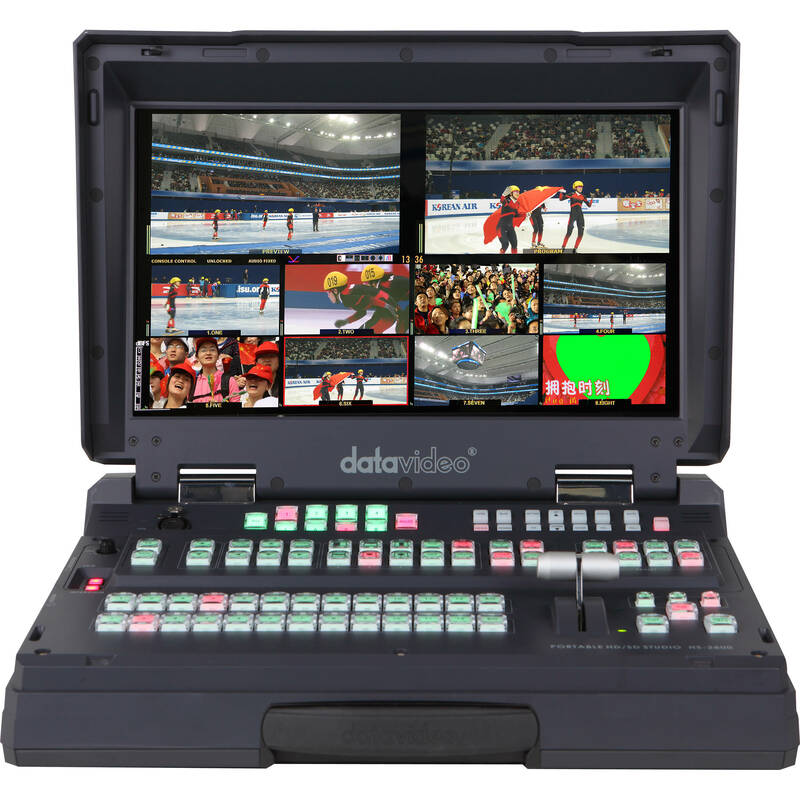 Packed into a durable case, HS-2200 is a convenient and powerful portable video studio. HS-2200 includes a built-in monitor for displaying all incoming input video sources as well as program and preview with tally indicator, on a single multi-view screen. 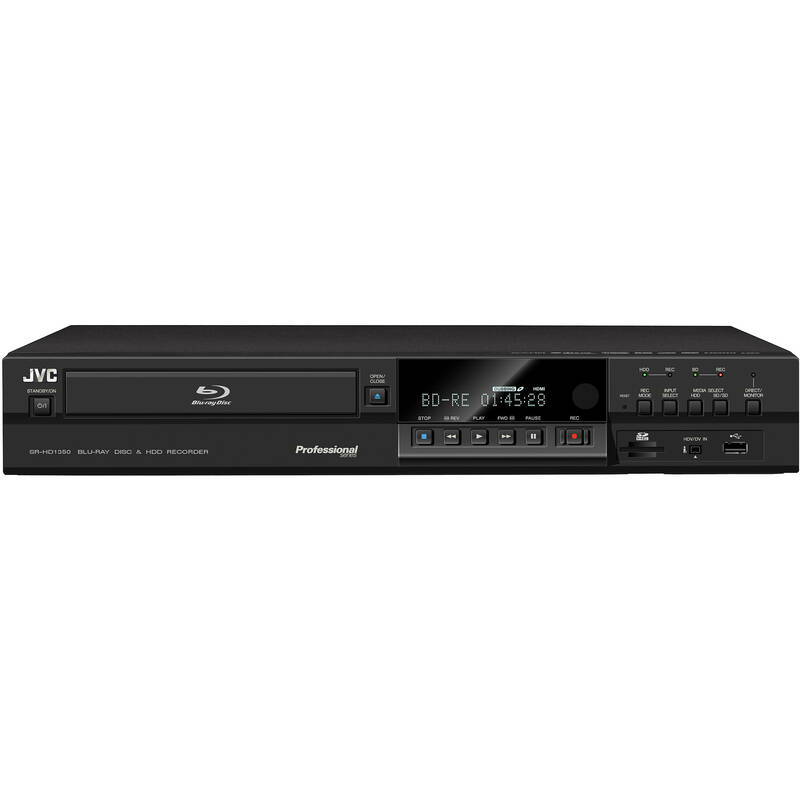 The BD-R2000 from Tascam is a professional-quality rackmount video recorder that allows you to capture standard or high-definition video to a hard drive, SD card, DVD, or Blu-ray disc. 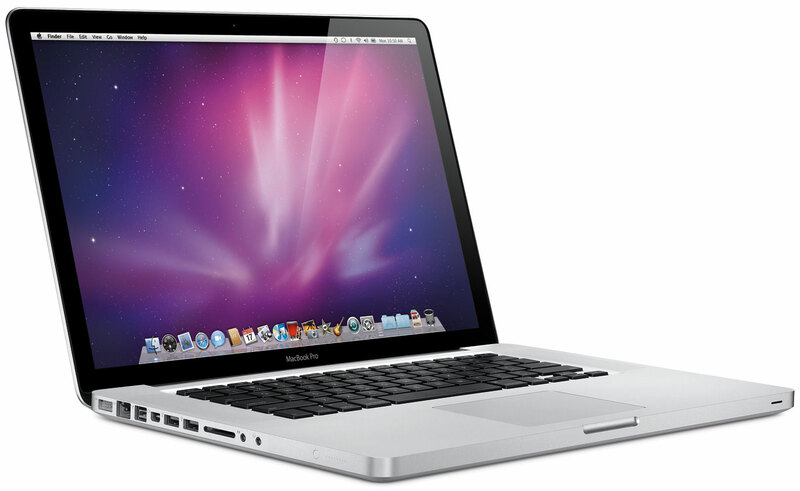 Comes with final cut, logic, pro tools, chamsys, magic q and capture. 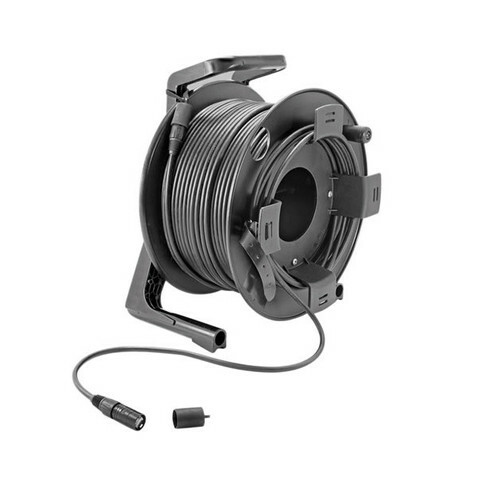 Professional CAT5 cable on Schill GT-310 cable drum with 2x RJ45 Hirose plugs with Neutrik thomann NE8MC1 connectors.Double shielding, Length: 50m. housing shielded. Colour: Black. 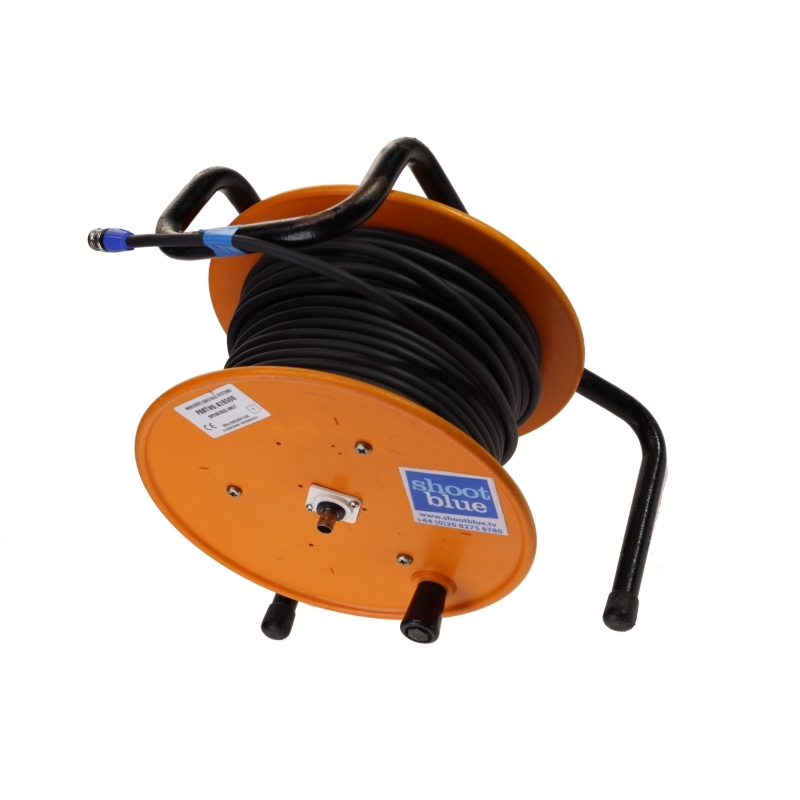 High quality vga cable on 50m on GT380 cable flange reel. 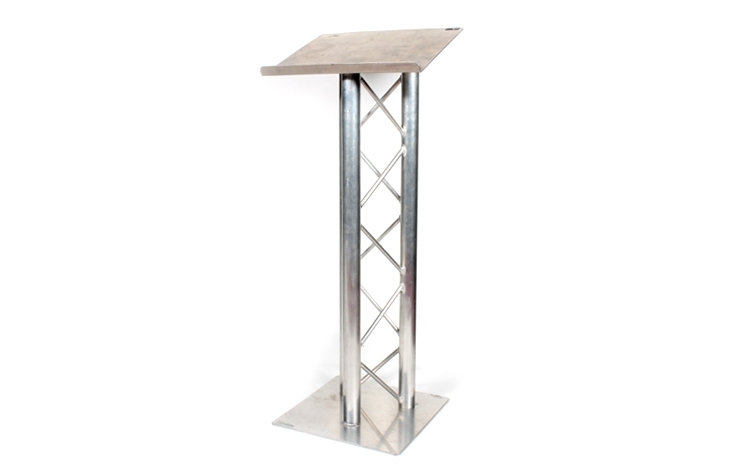 Lightweight, budget version of the standard Trilite TrussLectern, in natural / extruded aluminium, based on 1" alloy tubes - with 460mm x 350mm alloy top.